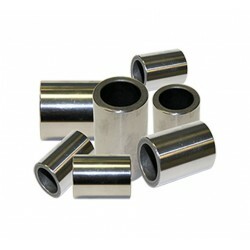 705 Series Bushings There is 1 product. $299.00 Made to Order. Please allow 3 - 4 weeks for production.